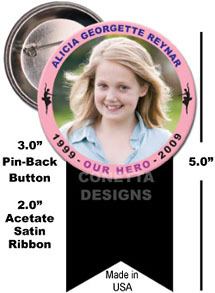 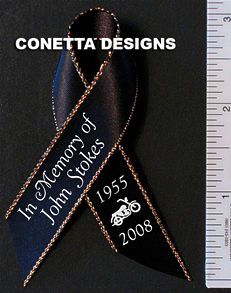 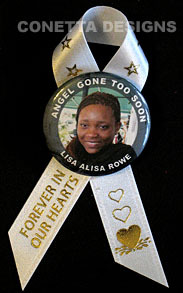 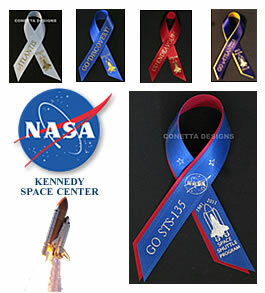 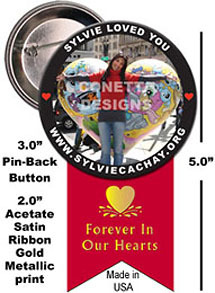 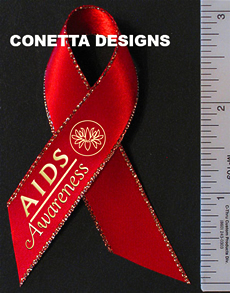 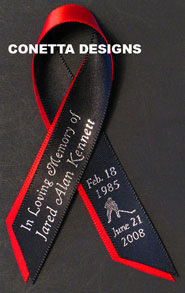 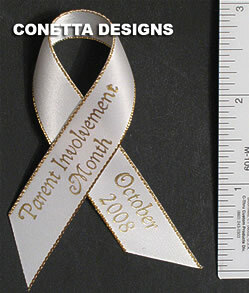 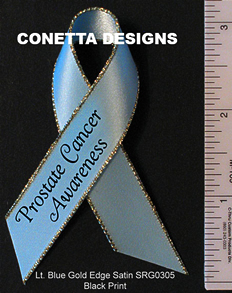 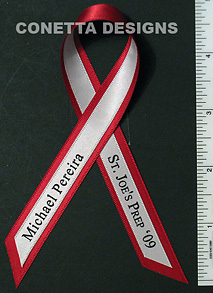 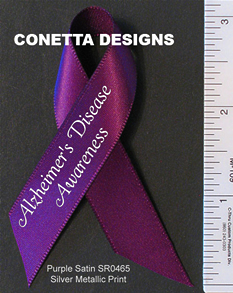 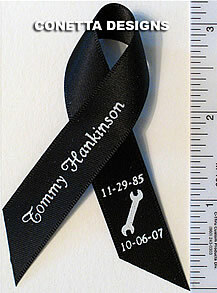 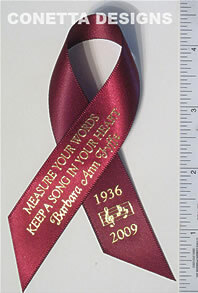 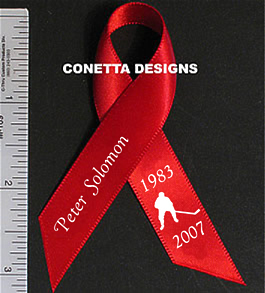 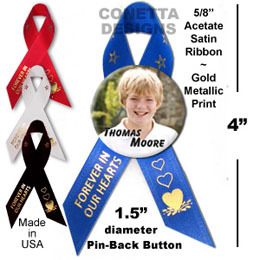 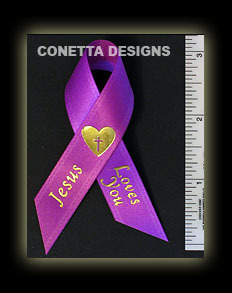 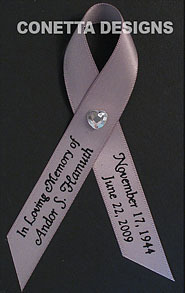 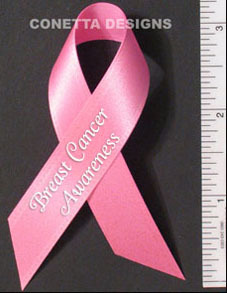 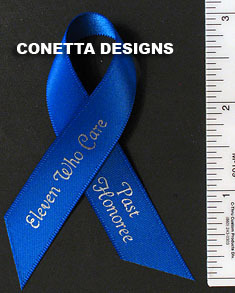 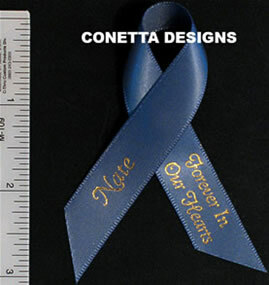 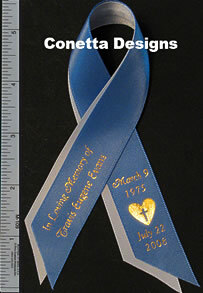 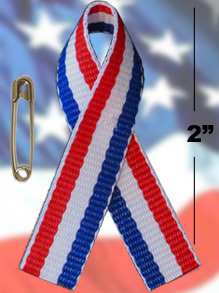 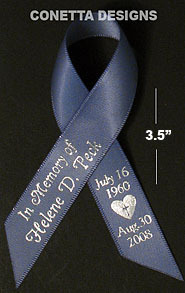 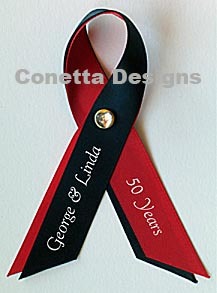 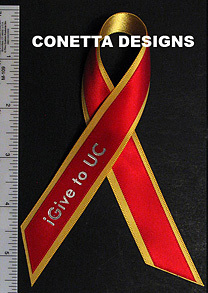 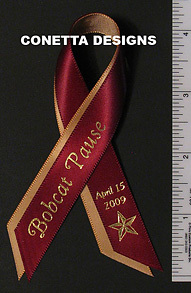 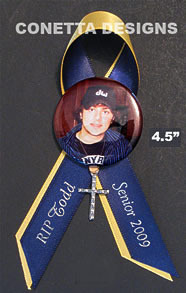 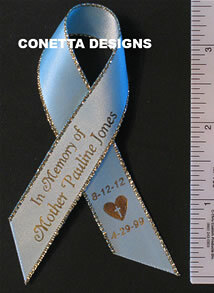 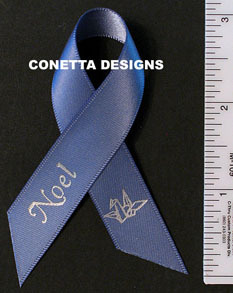 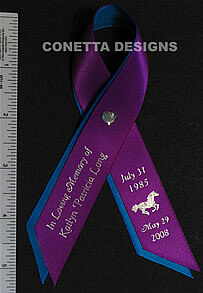 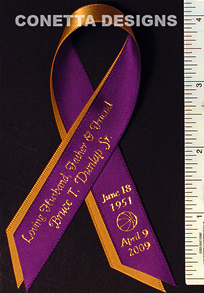 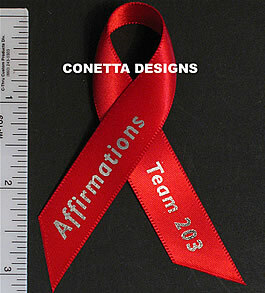 Show your love and create unique Printed Remembrance Memorial Ribbons (also called Awareness Ribbons) for special friends and family members. 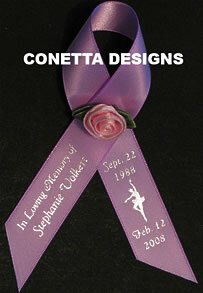 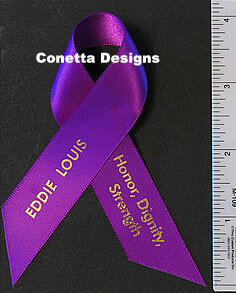 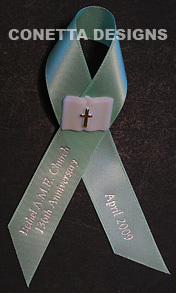 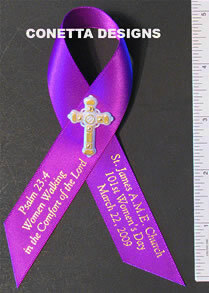 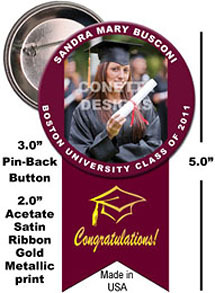 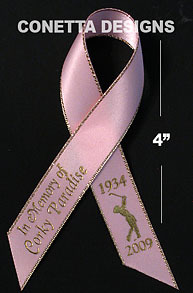 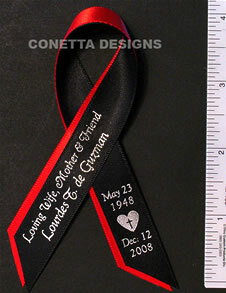 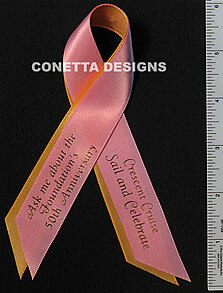 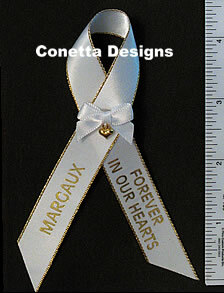 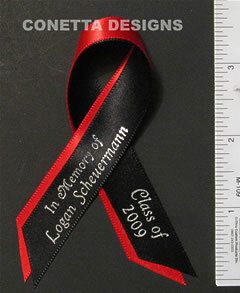 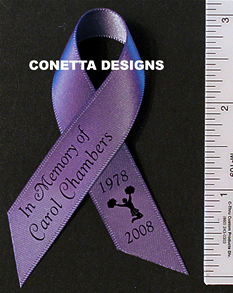 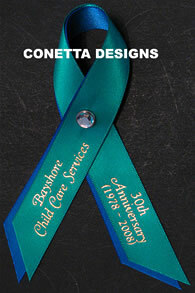 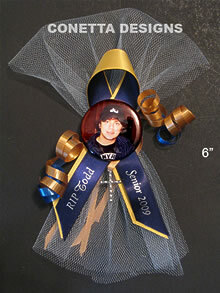 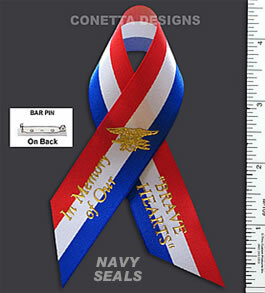 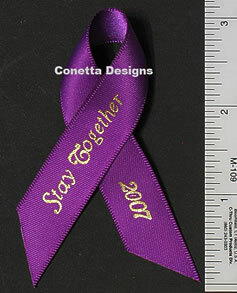 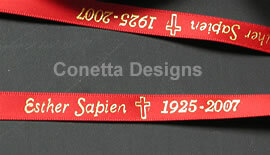 These beautiful custom printed ribbons add a touch of class to any flower arrangement, gift basket or card. 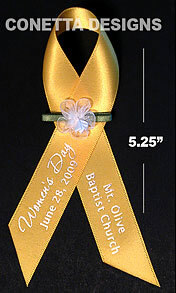 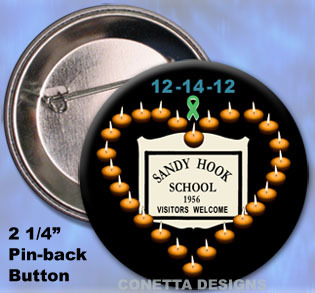 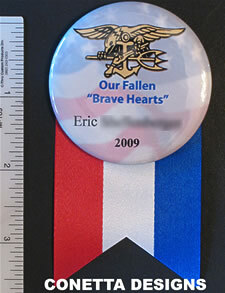 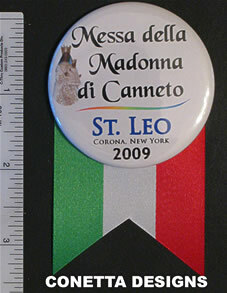 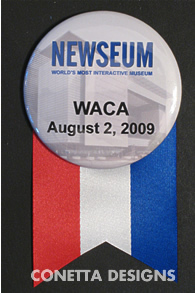 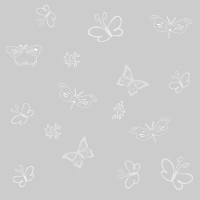 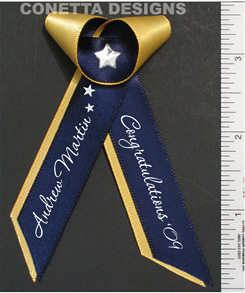 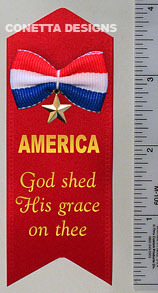 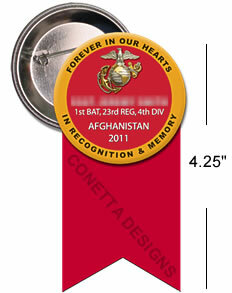 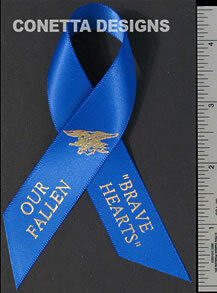 -- Also great as Charity Ribbons.